Whenever you receive your monthly salary, where do you allocate it to? If you are like most people, you would put them into your savings account. “Saving is for the poor. Investing is for the rich.” That’s the belief that most of us hold close to our hearts. But have you ever wondered if that’s the right mindset that we should hold? Investing Is Risky And We Haven’t Got The Money To Lose? The worry that people have with investing is the fear of losing. Investing is about taking risks and only the rich can afford the spare cash to play the investment game. As retail investors, we have limited capital and thus, we should just save until we have a sizeable capital before we entertain the thought of investing. However, we often fail to realize that being rich isn’t a prerequisite to investing. On the contrary, investing serves as the cause, rather than the prerequisite, of building wealth. Indeed, it is precisely because we aren’t multi-billionaires, which makes it even more important for us to start investing. We need to explore ways to let our idle cash work harder than earning that 0.1% interest in the bank. Investing doesn’t have to be the privilege of the rich. 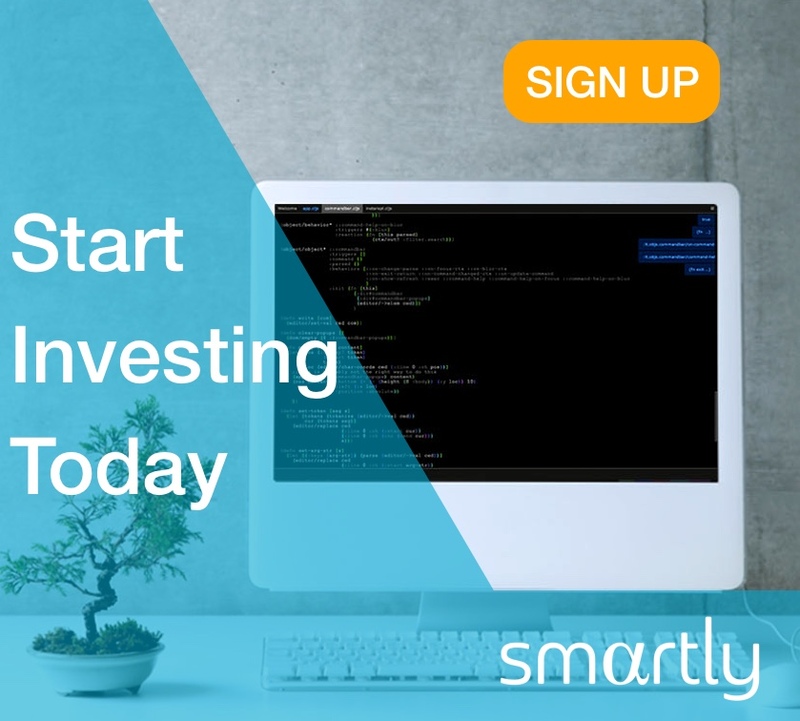 Smartly was conceived to level the playing field for retail investors. Smartly brings low capital and low-cost investing to every retail investor. With a minimum balance of $50, you can start building your dream portfolio for your future home, retirement or even a dream wanderlust holiday. Yes, even $50 can get you started! Moreover, Smartly gives you the flexibility to start small and scale your investments when you are ready.